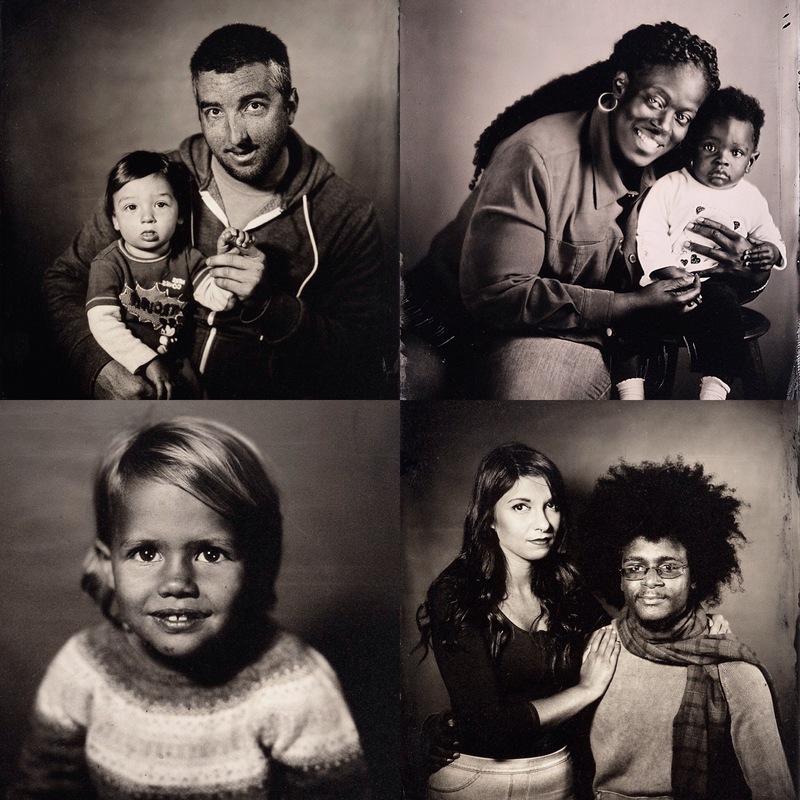 Saturday, July 1st I will be set up on the porch of CPW making tintype portraits from noon-5pm. Come celebrate 40 years of great programming. Visit CPW for more events and information.